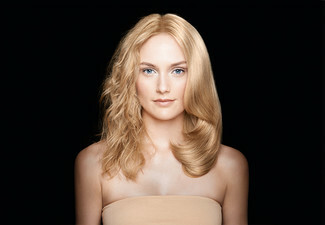 Square Roots will have you looking sensational with a half head of foils, global colour or full-head of foils package. Each package include a style cut, in-salon conditioning hair treatment and expert finish as well, to make sure your hair really is looking its best. 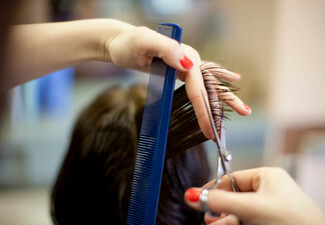 Thick hair or hair longer than shoulder length may incur an additional charge, please check before purchasing. Valid Monday from 9.00am - 1.00pm, and Tuesday to Saturday from 9.00am - 4.00pm. 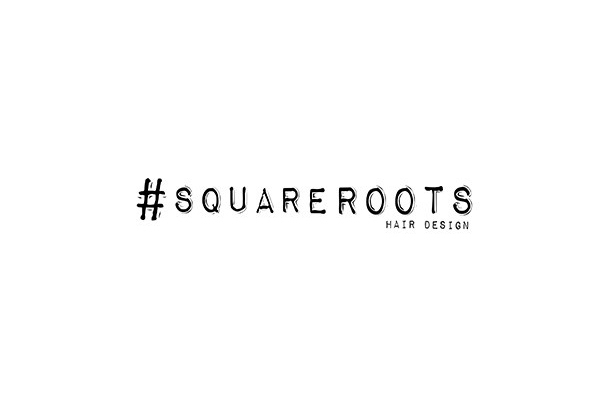 Grab a hair treatment including style cut, in-salon conditioning treatment and finish from Square Roots. 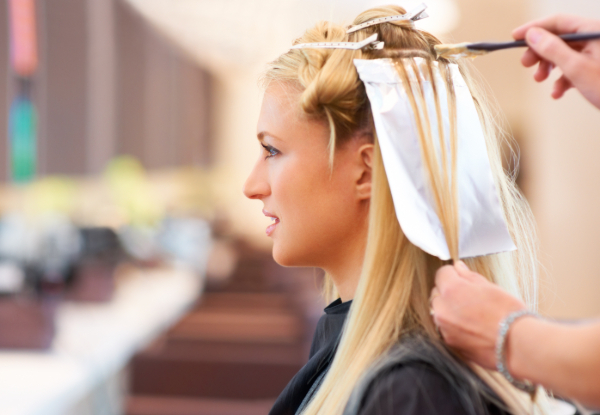 Boasting a full range of hair services, including cuts, colours, styles and treatments, Square Roots knows you're after quality service and excellent results and provides just that. 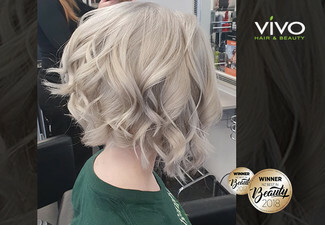 With new treatments and techniques to keep ahead of the latest worldwide hair trends, Square Roots' blend of exquisite cutting, beautiful colouring, catwalk-quality finishing and service mean you can relax in the safe hands of experts. VALID FOR NEW CLIENTS ONLY. Not valid for customers who have visited Square Roots within the last six months. Bookings essential. Subject to availability. Not valid Public Holidays (incl. Good Friday & Easter Monday) Not valid Saturday, April 20 and Sunday, April 21. Valid Monday from 9.00am - 1.00pm, and Tuesday to Saturday from 9.00am - 4.00pm. 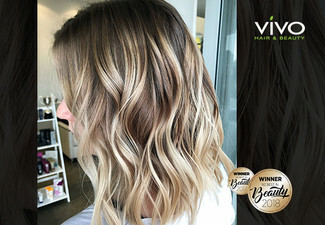 Upgrade to balayage (ombre) for $35, available with select stylists. Extra charges will apply from $10 for hair past shoulder length or thick hair, from $20 for toner, $35 for colour between foils, and from $50 for pre-lightening or colour correction, payable direct to merchant. Valid for the option stipulated on the coupon. Must be used in 1 visit by 1 person. One coupon is valid for one person only. 24-hour cancellation policy applies or coupon is void. No refunds unless required by law. No cash back. Not to be used with any other offer.